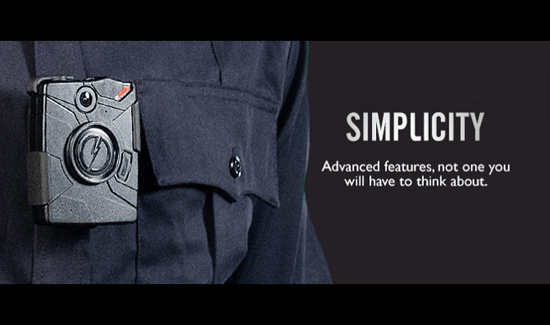 Body-worn cameras like this Axon camera by Taser, are controversial. Policies on the cameras must be hammered out at the bargaining table. Negotiating policies on body worn cameras is tricky. Here’s some pointers from an expert. 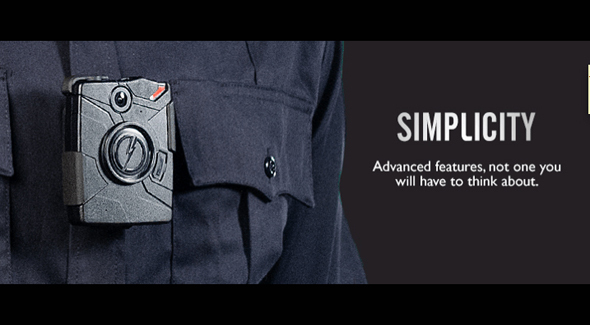 Body worn cameras will significantly change the working environment for every department that mandates they be worn. History has shown that the effects on those who wear them can be both positive and, at the same time, destructive. At a recent symposium entitled, “The Kelly Thomas Trial, Not Guilty Verdict: The Effect on Orange County and You,” jointly hosted by our law firm: Rains, Lucia, Stern, and the Buena Park Police Association, we discussed the labor perspective on all the issues related to polices concerning body worn cameras. The departmental approach to these policies is wide ranging. But one thing that’s clear is that policies driven by political interests that are disconnected from the practical demands of police work will surely put both the individual peace officer and the department at risk. Communities that embrace and accept the demands and perils of policing will implement policies that protect their police officers and deputies, while ensuring accountability through video technology. The Meyers/Milias/Brown Act (Government Code section 3500, et seq.) mandates that these policies are subject to bargaining. Each labor association has an affirmative duty to negotiate the terms and conditions of body worn camera policies.